My Advice. 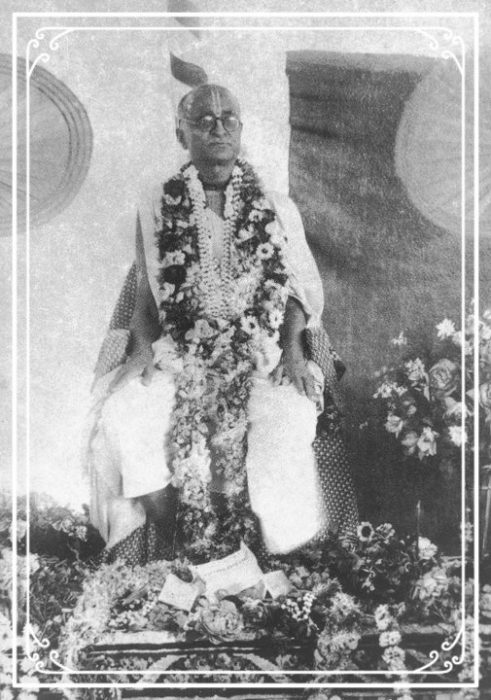 Principles taught by Srila Bhakti Siddhanta Saraswati Thakur published in the Bengali magazine Sri Gaudiya Darshan in 1956. Posted here in Bengali with English translation on the Math’s gaudiyadarshan.com website. Succinct, clear and very important.